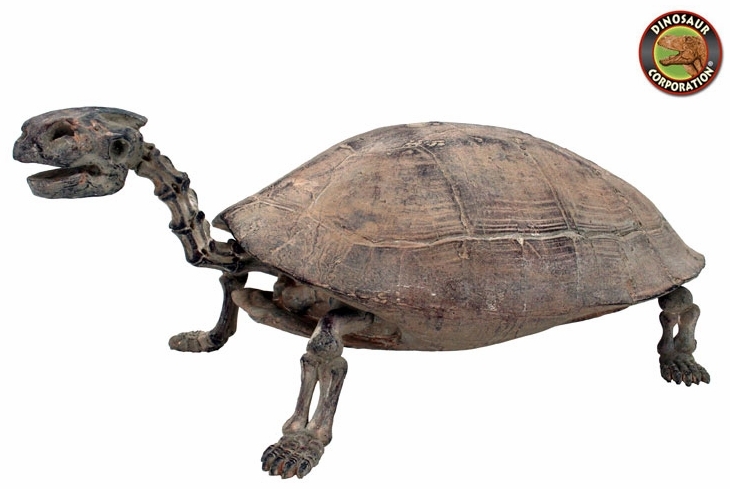 Home | MODELS, KITS | T-REX REPLICAS | Prehistoric Baby Turtle Skeleton, 21"
Prehistoric Baby Turtle Skeleton, 21"
Prehistoric Baby Turtle skeleton. Replica. A prehistoric turtle was big enough to eat crocodiles has been discovered in Columbia. The turtle lived about 60 million years ago, and was about the size of a small car. * A great educational item for schools.